Brad Pitt debuts on October 15th as the first male face of Chanel NÂ°5. 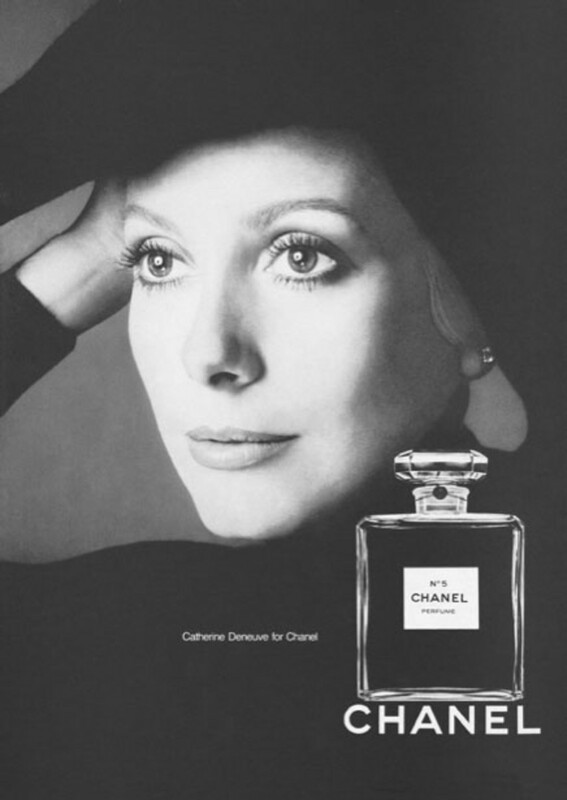 Let's look at an advertising retrospective that includes Suzy Parker, Chatherine Deneuve, Ali McGraw, Carole Bouquet, Nicole Kidman, Audrey Tautou, and a Canadian model and ex-Canadian National Champion synchro swimmer. 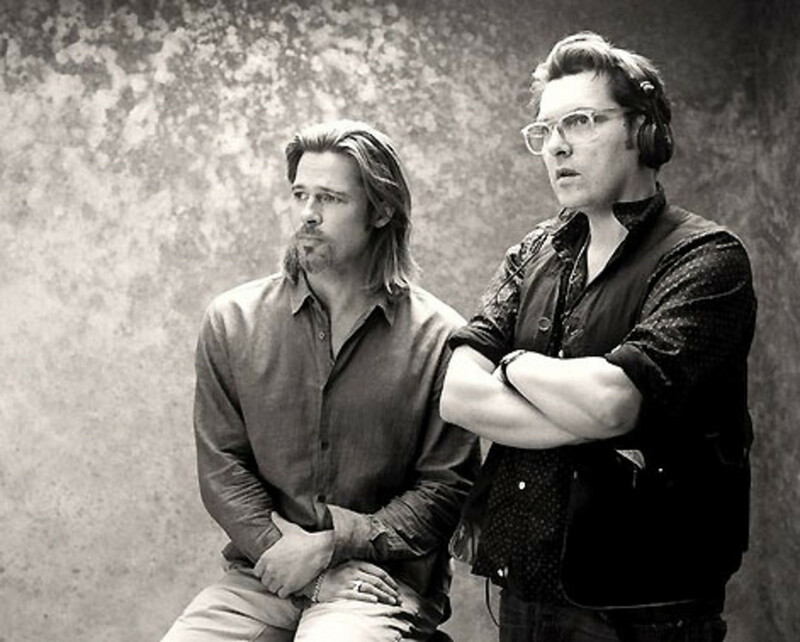 We&apos;re days away from Brad Pitt&apos;s Chanel N°5 debut. In the brand&apos;s 91-year heritage, Brad is the first male face of N°5; the campaign, shot by director Joe Wright (above right), launches on October 15th. (Wright is the director behind Pride & Prejudice, Hanna and Anna Karenina.) While we wait with bated breath -- we&apos;re doing that, right? 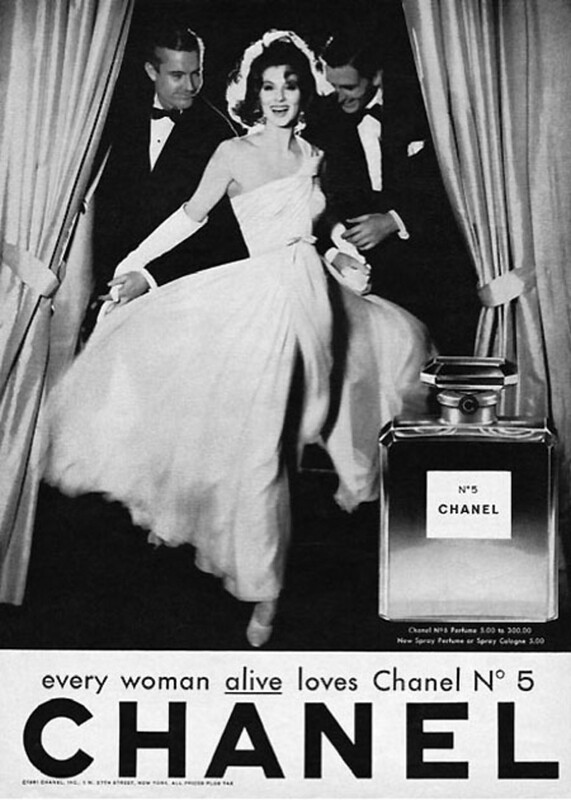 -- let&apos;s enjoy a retrospective of Chanel ads (including two featuring Canadian model/ex synchro-swimmer Estella Warren) and "Inside Chanel," the first official video look at the N°5 history. 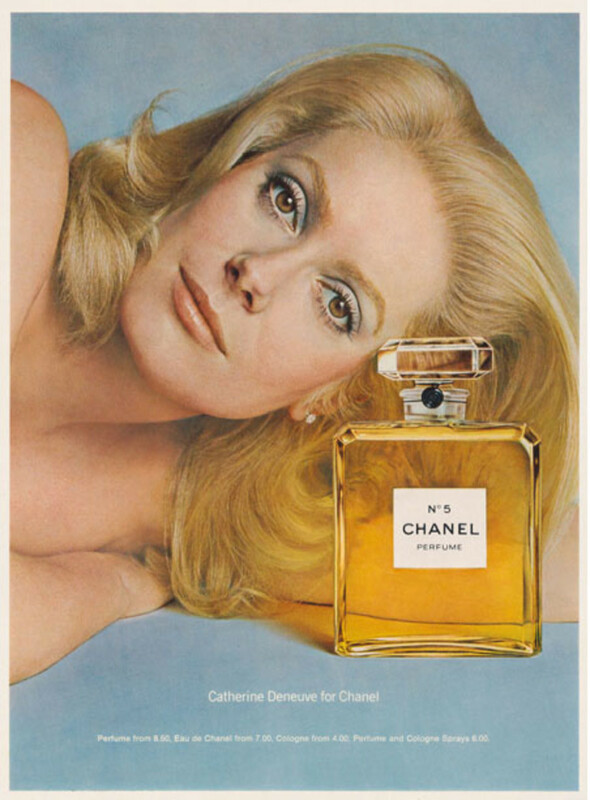 1972 Catherine Deneuve, photographed by Richard Avedon. US exclusive. Courtesy of The Richard Avedon Foundation. In 1973, the bath powder and spray cologne set was $13. 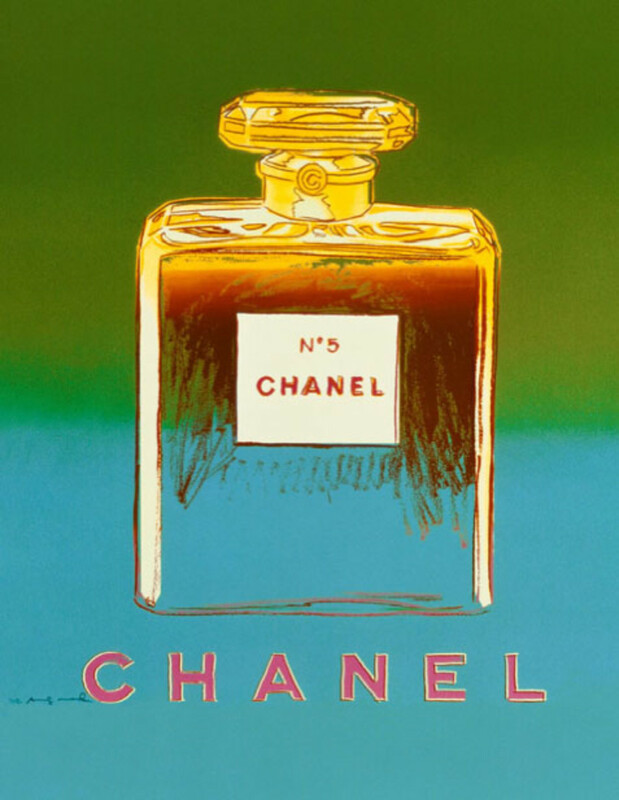 If you&apos;re curious about Brad&apos;s Chanel N°5 paycheque, click here. 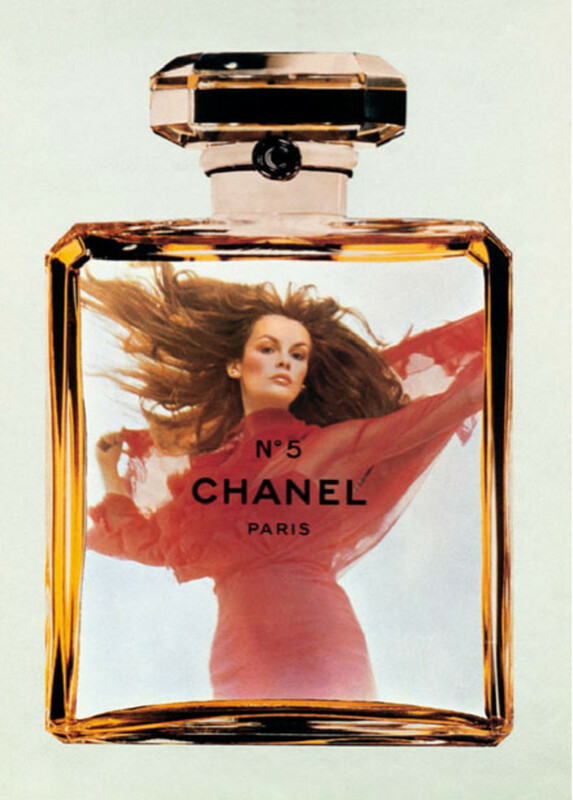 To see the iconic Chanel N°5 television advertising spots too, click here. 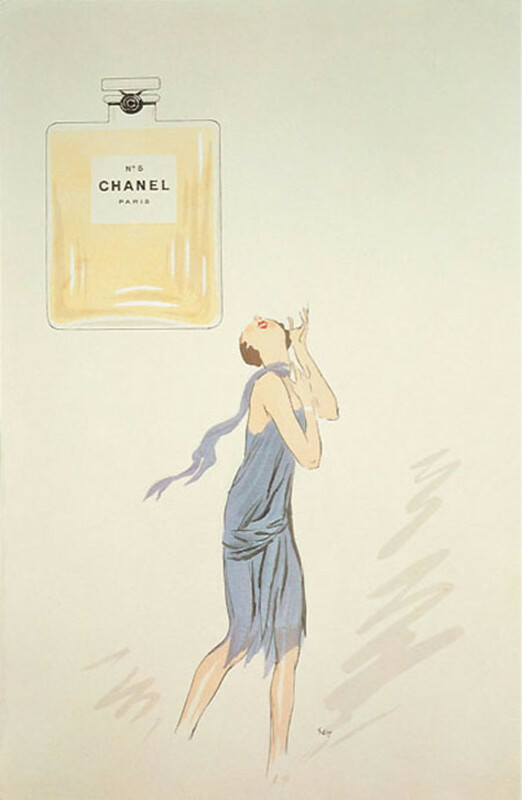 For a comprehensive timeline of Chanel overall, click here. What&apos;s your favourite of the ads so far? 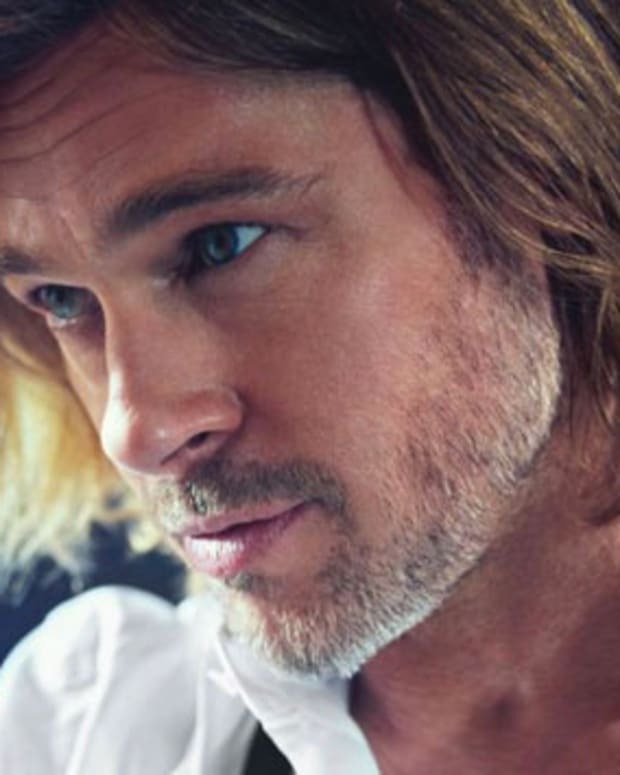 Double Take: Will Brad Pitt Be Scruffy Brad or Spiffy Brad in his New Role as the First Male Face of Chanel No. 5? 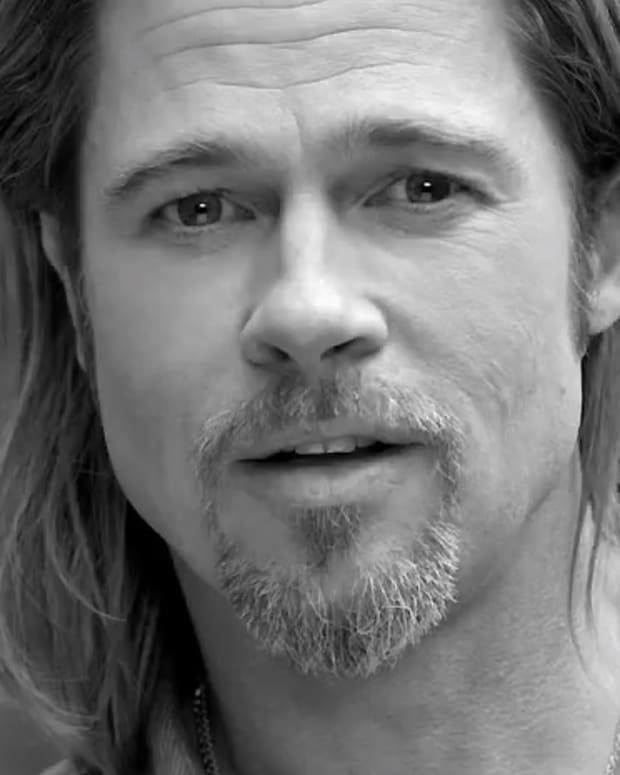 Part Deux: Brad Pitt for Chanel N° 5 Featurette -- Is This What You Expected?